Part of Totally Bamboo’s Caribbean Collection, the Barbados cutting board is distinctively attractive, super strong, and totally "green"! It offers a solid engrain inlay. 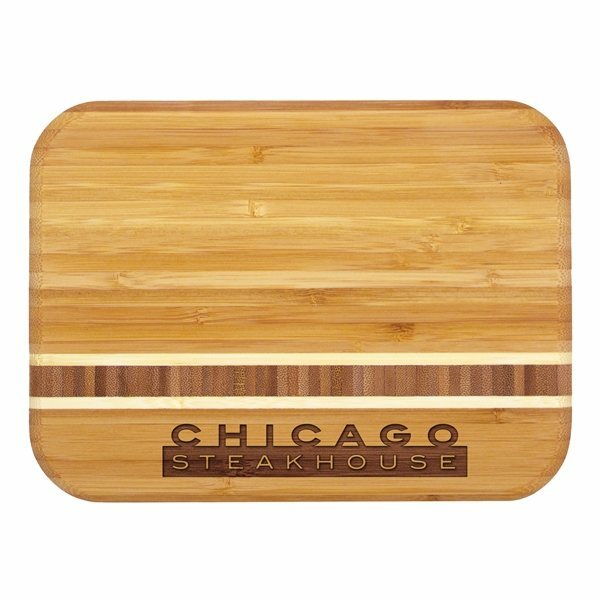 It’s durable and made of sturdy bamboo which is 16% harder than a maple butcher block. They're precisely what I figured I would get. Very reasonable. Less than I had origianally intended to spend and were just as nice. Great product for the price! Amazingly quick turnaround!